Our Fieldwork Network partners can help you put together this puzzle, finding the right fit for each intricately-shaped piece. Our Fieldwork Network partners located throughout the world have been carefully vetted to ensure they meet the service and quality data collection standards that have made Fieldwork an internationally recognized leader in the market research industry. With locations in Europe, North America, South America, Asia, Pacific Rim, the Middle East and Africa, the Network offers focus group facilities and recruitment specialists who can expertly bring your project to fruition. Our Fieldwork Network goes after those hard-to-find audiences and deliver articulate, diverse respondents from all corners of the globe -- and, we provide outstanding focus group facilities to interview them in. 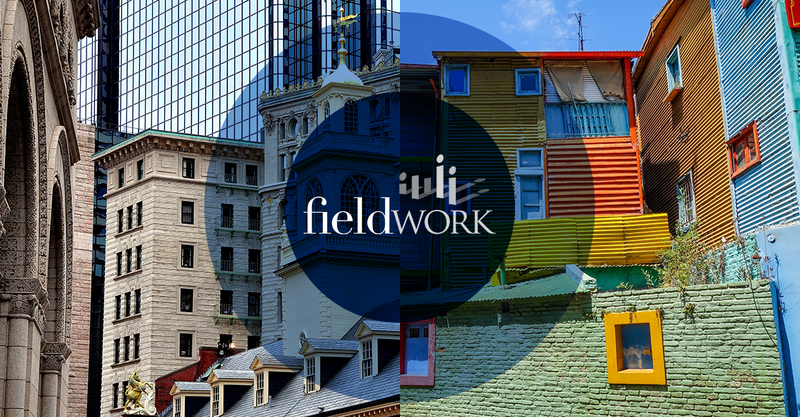 Instead of having to coordinate recruitment and focus group facilities (and, many other tasks) in each international location you’re targeting, Fieldwork Network takes care of that for you--with one point of contact. By communicating with one project manager, it’s possible to streamline your efforts and ensure the project’s seamless continuity. Our full-time project managers are professionals in fielding and managing multi-city, international teams with extensive experience in overseas markets. Our one-point-of-contact process delivers you the ability to save time and resources. 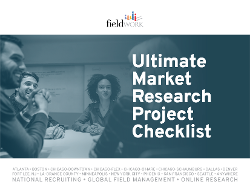 In the case that we don’t have any Fieldwork Network partners in the global locales you have targeted for your market research, Fieldwork Anywhere steps in. Our Fieldwork Anywhere project managers work with you to coordinate recruitment and focus group facilities anywhere you need them. Our professionals are experts at converting any venue into a focus group-worthy meeting area. We provide a host who is not only going to offer you and your respondents the hospitality we are famous for, but the host will also be an expert at troubleshooting AV equipment or strategizing solutions to other location-specific challenges. International project management is a complex undertaking, especially where research is involved. Our experts can break down the tasks and help you complete your project successfully.